Today the Dev-Team released an update to the unltrasn0w unlock. The update to version 0.92 is basically a bug fix. Today we released an ultrasn0w update that fixes an issue for those running firmware 3.1.2 with the 04.26 baseband. That specific combination resulted in a missing carrier name in the upper left-hand corner of your home screen. Today’s ultrasn0w update from 0.91 to 0.92 fixes that problem (which was an important issue for roaming). You should see the update available if you have http://repo666.ultrasn0w.com as a Cydia source. Enjoy! The Dev-Team has tweeted that the redsn0w jailbreak does work on the 3.0.1 firmware however, you need to point it to the 3.0 IPSW. They say it even works on the iPhone 3GS and with ultrsn0w. They do not have anything posted on their blog yet. Below is their tweet. There is an update to ultrasn0w, iPhone software unlock, to version 0.8. 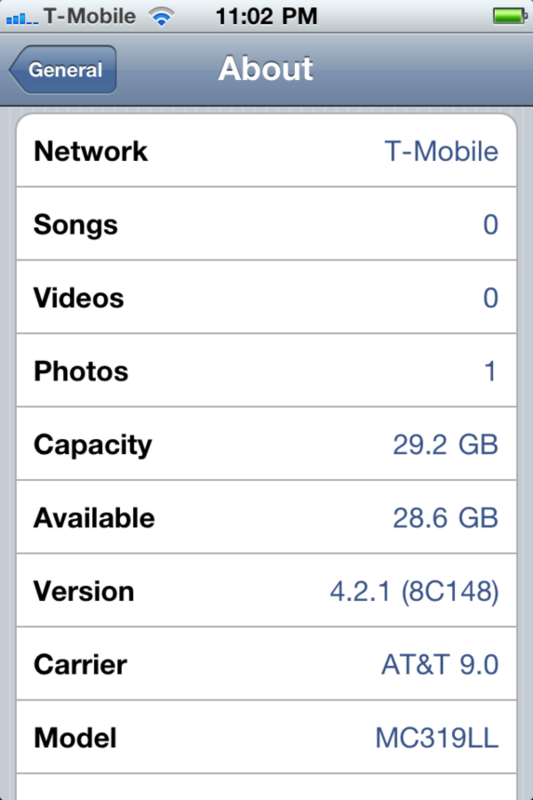 This version of ultrasn0w is said to work on the iPhone 3GS according to MuscleNerd, a Dev-Team member. That means that the iPhone 3GS is now unlockable. All you need to do is go into Cydia and install ultrasn0w 0.8. If you are on a hacktivated device make sure you follow the instructions above.